Sustainability/CSR reporting in accordance with the GRI Standards is a crucial element for companies to succeed in the long term. Crucial not only in the effort to protect our fragile environment and battle climate change but also for companies in identifying and taking action on their most important impacts on stakeholders that can hold them back from reaching their objectives. Sustainability reporting is an important tool that helps companies maintain and increase their value. The Global Reporting Initiative (GRI) promotes the use of sustainability reporting in order for companies and organizations to become more sustainable and be a vital part of a sustainable global economy. 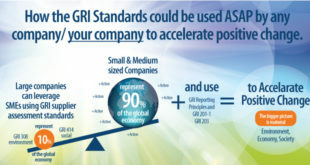 GRI has a mission: to make sustainability reporting standard practice. Thus, GRI produces free Sustainability Reporting Standards for all companies and organizations to report their economic, environmental, social and governance performance and positive or negative impacts. Sustainability reporting will help your company identify key issues to focus on and, accordingly, improve productivity and reduce costs. Additionally, through gaining access to new markets and clients your company’s competitiveness will improve. And these are just some of the benefits. Attracting, motivating and keeping employees. 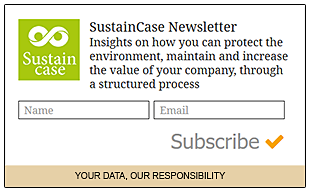 Sustainability reporting shows beyond doubt that your company takes sustainability issues seriously and is prepared to publicly discuss, measure and, most importantly, act on them. This will enhance your company’s reputation empowering, motivating and attracting employees committed to your company’s strategic objectives. Spotting strengths and weaknesses. 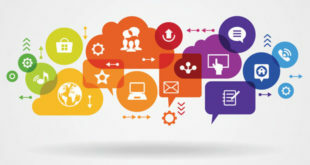 The reporting process will help you identify and evaluate problem areas before they become unwelcome surprises and, also, discover unexpected opportunities ahead of your competitors. During the reporting process you may also realize that certain matters were not dealt with as well as you thought or had not been considered at all. Developing your sustainability vision and strategy. The reporting process will encourage and motivate your company to determine its vision and strategy for operating more sustainably and for providing more sustainable products and services. Improving management systems and setting goals. Sustainability reporting allows your company to track and appraise its performance, highlighting and making changes in areas that need improvement, such as productivity or business costs. Once your company starts reporting there will be increased expectations regarding its performance goals. 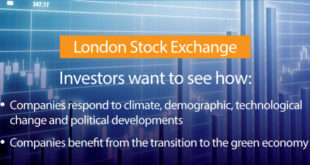 Attracting funding. Lending institutions and investors increasingly take account of a company’s vision and performance in key sustainability issues when making funding decisions. A GRI reporting process will help your company manage sustainability issues more efficiently and be prepared to discuss openly its performance. Transparency and stakeholder engagement. 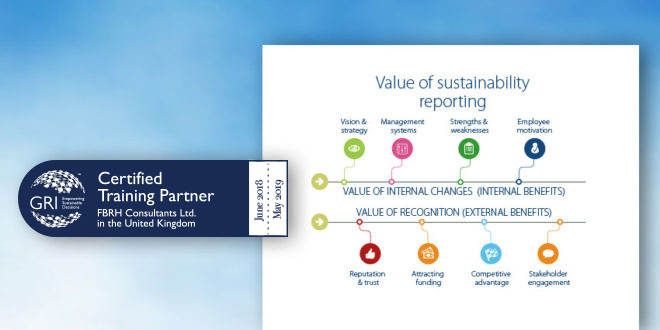 Sustainability reporting will enhance your transparency and will be instrumental in building a solid relationship, based on mutual trust, with the company’s stakeholders whether these be clients, suppliers or shareholders, employees, local communities, NGOs or local government. Gaining competitive advantage. As sustainability reporting is still not common practice across all business sectors, your company can become a “leader in sustainability”. Improving your reputation, building trust and respect. Your company’s reputation, the trust and respect you have gained are of the utmost importance for your stakeholders. Accurate, honest, complete corporate reporting (reporting both on what goes well and on where there is room for improvement) builds trust and respect for your company.